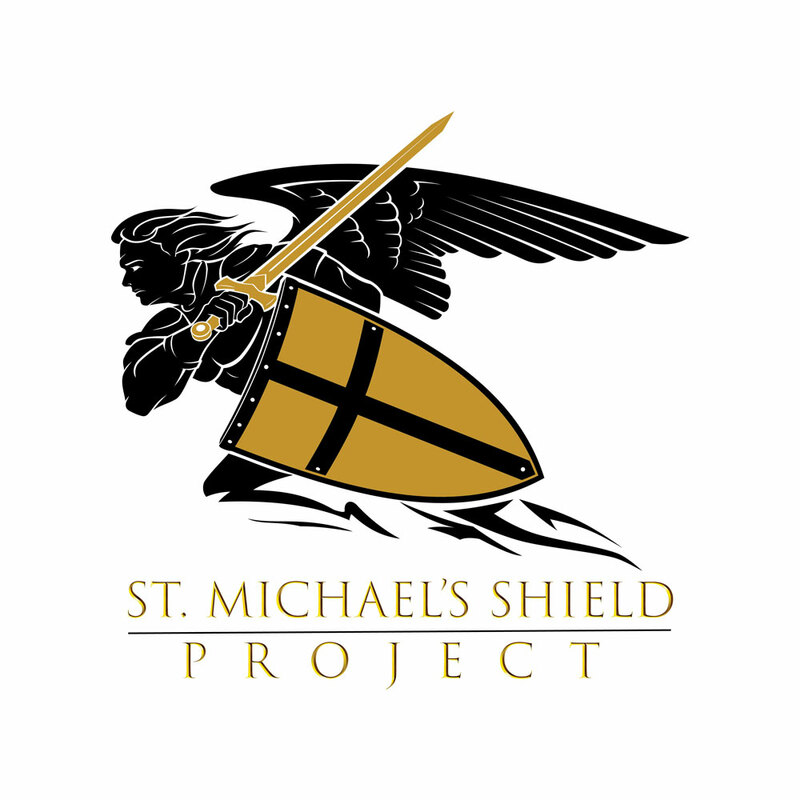 To donate vests to Vest for Life’s St. Michael’s Shield project, please complete the following form. Your donation is greatly appreciated, thank you. Acknowledgement and Release The (Donor) and Vest For Life, Inc (Recipient) have entered into an agreement for the contribution of equipment declared to be no longer suitable for use by the donor: Specifically, the (Agency Name) has authorized and allowed (Donor) to donate to recipient certain equipment, namely (Vest Quantity) used bullet resistant vests that are not represented or warranted by donor to meet any standard of quality, design, or suitability for any use. Now, therefore, in consideration of the foregoing, the said undersigned Executive Director of Vest For Life, Inc whose address is 6501 Booher Road, Corryton, Tennessee 37721, being fully authorized to do so, does hereby acknowledge receipt and delivery of said equipment and accepts it in its “AS IS, WHERE IS” condition and without warranty of any kind, express, or implied, and release, acquit and forever discharge, hold harmless and agree to indemnify Donor their agents, servants, and successors from any and all claims for damages, causes of action, demands, rights, damages, costs, expenses and compensation whatever for and by virtue of the fact that said donor has conveyed unto the said recipient the said property and items herein described and from action or conduct of the said recipient ,its employees and agents and agents or end users from which any such damages, causes of action, demands which may arise. Donor agrees to provide written notice to Recipient within ten (10) days after receipt of any claim, action or demand made against defense of any such claim, action or demand, and said counsel shall serve as co-counsel to any counsel retained by donating party. Donor shall not agree or consent to any judgment or settlement without the express written consent of Recipient. In the event Donor fails to comply with terms of this paragraph, Recipient’s obligations pursuant to this agreement shall be null, void and of no effect. The donor may cancel this agreement immediately, at any time, with or without cause, by providing written notice to the Vest For Life, Inc. Vest For Life, Inc. shall provide any and all equipment donated by Donor exclusively to persons expressly authorized by law to engage in or supervise the prevention, detection, investigation, or prosecution of or the incarceration of any person for, any violation of law, and have statutory powers of arrest or apprehension. Provision of any equipment donated by Donor to persons not meeting this qualification shall constitute a material breach of this agreement by Vest For Life, Inc. and the agreement shall immediately become void with the exception of the ACKNOWLEDGE OF THE RELEASE forms incorporated by reference hereto. Donor Signature * My typed name above shall have the same force and effect as my written signature.